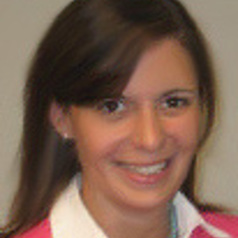 Dr. Sarah Helms attended college at Wake Forest University in Winston-Salem, North Carolina, where she studied psychology and elementary education. She then went on to receive her Masters degree and Doctorate in clinical psychology from Virginia Commonwealth University in Richmond, Virginia, and she completed her clinical internship in child and pediatric psychology at the University of North Carolina at Chapel Hill, School of Medicine. She is currently completing her postdoctoral fellowship at UNC in the Department of Psychology. Dr. Helms has interests in peer relationships and health behaviors among adolescents.